The college’s commitment to solving global health problems has led to innovative partnerships that promote a healthier world, leading the charge against disease and despair. Donors fund interdisciplinary research that fights infectious disease, supports education through student scholarships, and underwrites programs that promote the well-being of mothers, babies and families. Donations to this fund ensure the College of Public Health operates at its highest level. 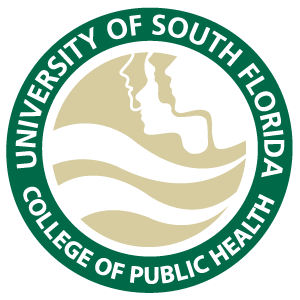 In addition to our strategic area of greatest need, the College of Public Health has identified ten additional funds that support our high-achieving students with scholarships, educational supplies and other means to help them make the most of their USF experience. Can't find your College of Public Health fund? Use the search box to search by fund name or fund number. There are many ways you can invest in our students. 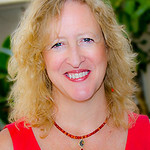 To start or support a scholarship, create an endowment, or learn more about other ways to give, click here. Every day we work tirelessly to improve the health of populations here in Tampa and around the world. Students can study, research and relax at one of five library facilities. 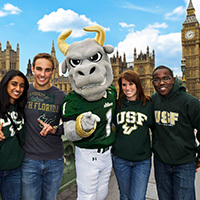 25% of USF students are first generation. Your support enables them to create a new cycle of education within their families. 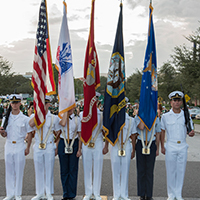 Military Times ranks USF the Best Four Year College for Veterans for 2018! 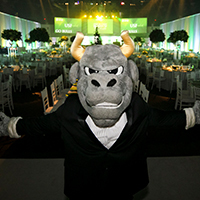 We greatly appreciate the generosity of the nearly 200,000 donors who helped USF raise one billion dollars! 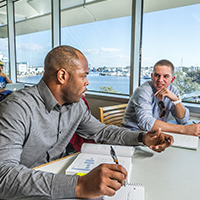 You can find more than 327,000 USF graduates worldwide. 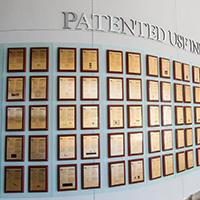 USF professors and students were awarded 314 patents over three years. 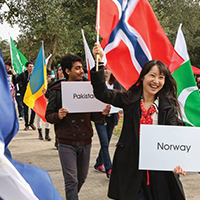 The USF System is home to 50,577 students from over 145 different countries! 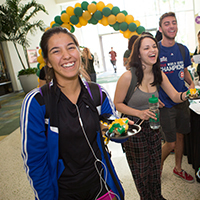 Giving Day 2018 set a record for the most online gifts made in one day in all of USF history! 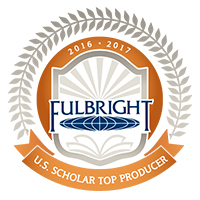 USF leads the nation as the top producer of faculty Fulbright Scholars! Way to go Bulls! 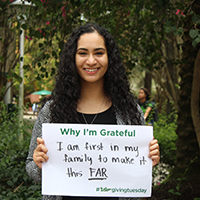 © 2019 USF Foundation, Inc. / University of South Florida. All rights reserved.